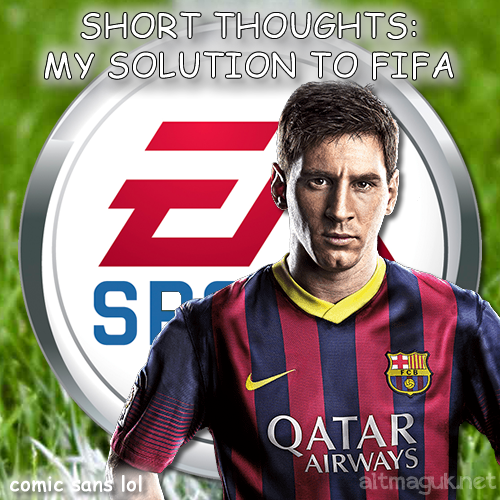 Short Thoughts: My Solution To FIFA! Hey everyone I have this super ingenious idea, and I think I should pitch it to the suits at EA. You know how they are constantly trying to push downloadable content on gamers? Well, I think that what they should do is release a game just called 'FIFA' and keep the price consistent throughout the lifespan of the eighth generation. Then, they should have all the new content that people buy the game for every year as yearly downloadable content or base it round some form of subscription service. That way, people can play FIFA without feeling like their older versions of the game are worthless and I can stop sorting through worthless copies of FIFA from previous years trying to find decent games in game shops. The only disadvantage however would be that those without decent internet would suffer, but why would EA care about stuff like that? They got voted the worst company in America two years in a row. 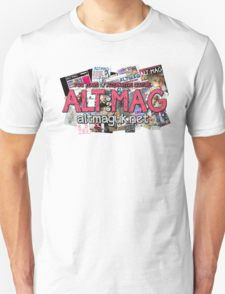 What does everyone think? Let us know what you think in the comments section below or by our Facebook or Twitter page.